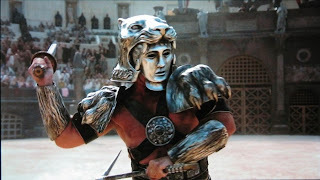 BLOODSPORT 14- BeastMasters! 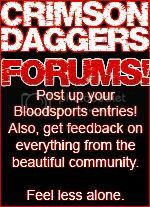 ~ CRIMSON DAGGERS BLOODSPORTS! 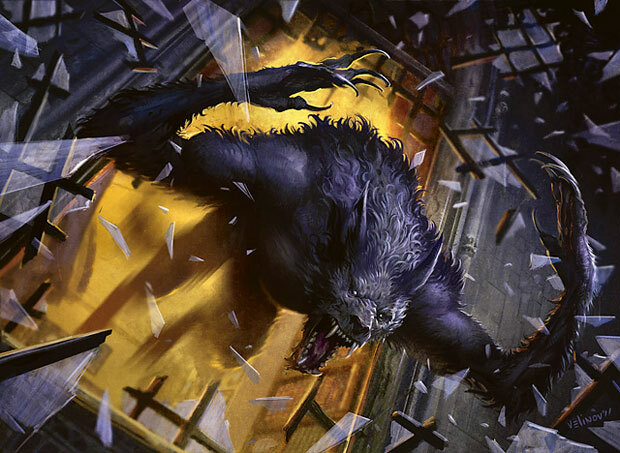 Card art has been on the rise all over the the world lately, with newer companies taking advantage of all that the new digital and portable platforms have to offer. Increasingly common is the gameplay mechanic that a card can have multiple versions of itself, leveling up as the player goes through the game to change forms and become more powerful as they advance. 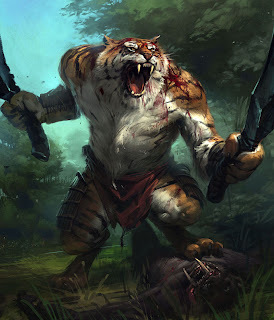 with this in mind, we've created a new challenge based in the industries of card art and character design- BLOODSPORT 14: BeastMasters ! 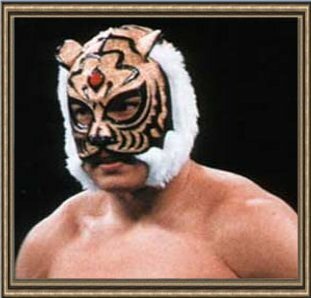 This IP is based on characters who come in 2 forms. One is a human form, and the other is a creature that they transform into (actual animals or fantasy monsters- both are acceptable). the human form MUST have a design to its clothing or armor that reflects their creature form. 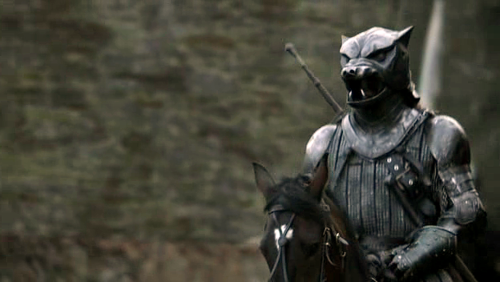 ( basic example: a knight in a lion's head breastplate turning into a lion ). aside from this, there are no rules. feel free to make their armor designs and creature forms as fantastic as you see fit! now, for the twist to keep things interesting- this bloodsport requires 2 of the same illustration, but with the character leveled up in the second to display him in his more powerful monster form. feel free to keep the other aspects of the image the same to save time, or to do 2 totally different images if you're feeling a bit riskier. 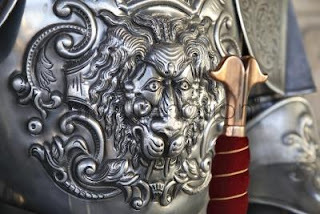 -MUST have a clear and strong connection between the design themes in the armor and the selected creature or animal the character transforms into! were going to keep the ball rolling with our guest judge idea, to try and offer more real industry feedback from pros with real industry experience! this time around were happy to have Anthony Jones on board to look at your work and offer feedback to the winners! Sounds awesome, gonna try and get in on this one :).